Your smart speaker just got smarter. 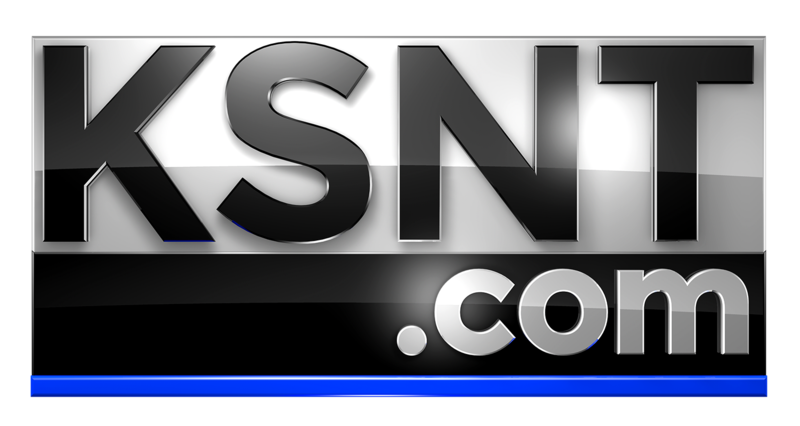 With a few simple commands, you can access KSNT NEWS – and all the latest local news, local weather, and local sports of the day. Go to the KSNT NEWS page on Amazon and click “Manage Flash Briefing” to enable the skills. Open your Amazon Alexa app. In the drop-down menu, go to Settings. Scroll down and tap the bar that says Flash Briefing. Tap Get more Flash Briefing content at the top and search for “KSNT NEWS.” Scroll down until you see the tabs for KSNT NEWS. Tap either or both and on the next screen, tap the button that says Enable. It’s Local News That Matters – now on your Amazon device!